An Upper Cervical problem (primary condition) interferes with the normal communication of the brainstem, spinal cord and spinal nerves. This can create many different Secondary Conditions or symptoms. 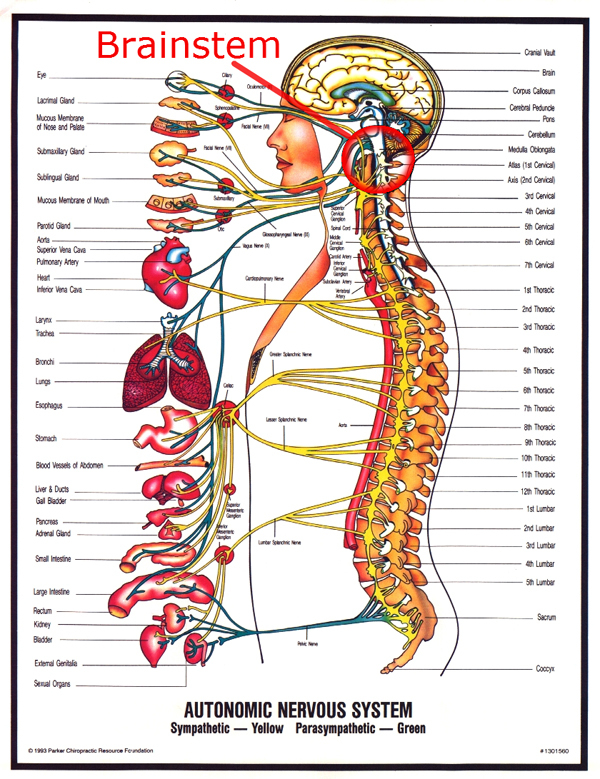 Brainstem Pressure and Structural Imbalance in the spine are often the cause of many Secondary Conditions.